Megan Hamann is a Certified Teacher in the state of Florida. With over 15 years of experience in the classroom setting, her teaching certifications include – Elementary K-6, ESE K-12, English 6-12 & ESOL endorsed. 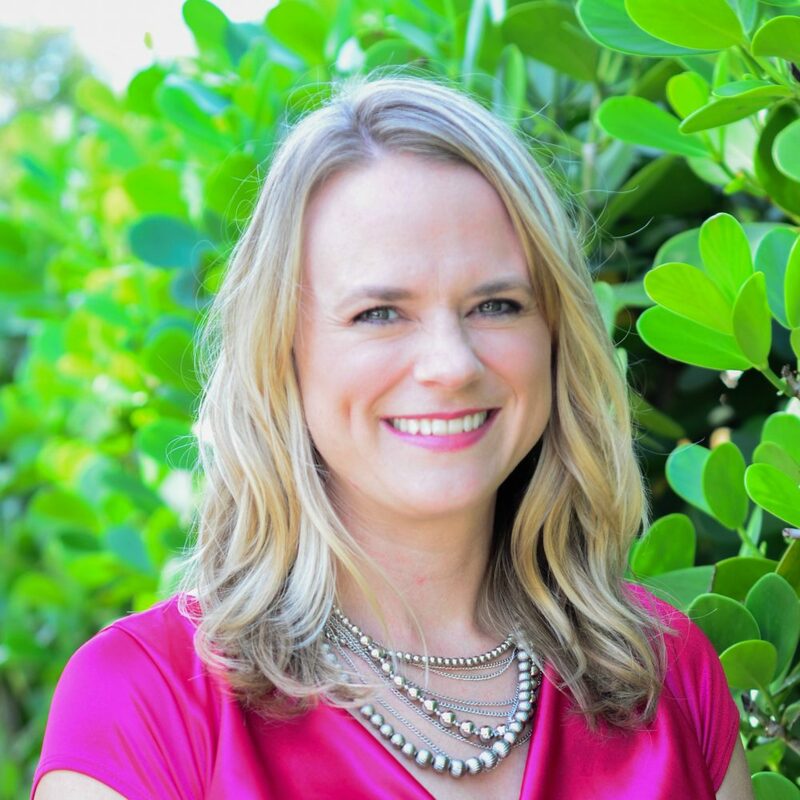 Megan completed her Masters in Special Education at Florida Gulf Coast University and is currently perusing her Specialist Degree in Leadership and Administration. Megan has taught in a variety of schools in South Florida and loves helping students understand their full potential as life-long learners. Having experience working in different school classrooms – Public, Private, Charter and International Baccalaureate – as well as with various administration teams, Megan is able to bring a wide range of knowledge on how to navigate different school platforms and their expectations. Her goal is to help each client stay on track with graduation while gaining momentum within Clementine’s treatment program. Having to take a year off of school when she was younger due to health reasons, Megan understands the devastation it can be to think about losing a part of the academic year. She genuinely loves to work with the adolescents and help maximize the school time Clementine offers. Clementine is unique in the fact we look at school as a big piece to the puzzle we place together for each client. Our customized plans for every adolescent helps keep graduation in sight as well as maintaining a healthy life style and recovery!